We are committed to give our customers the greatest value and safest airplanes in the industry. 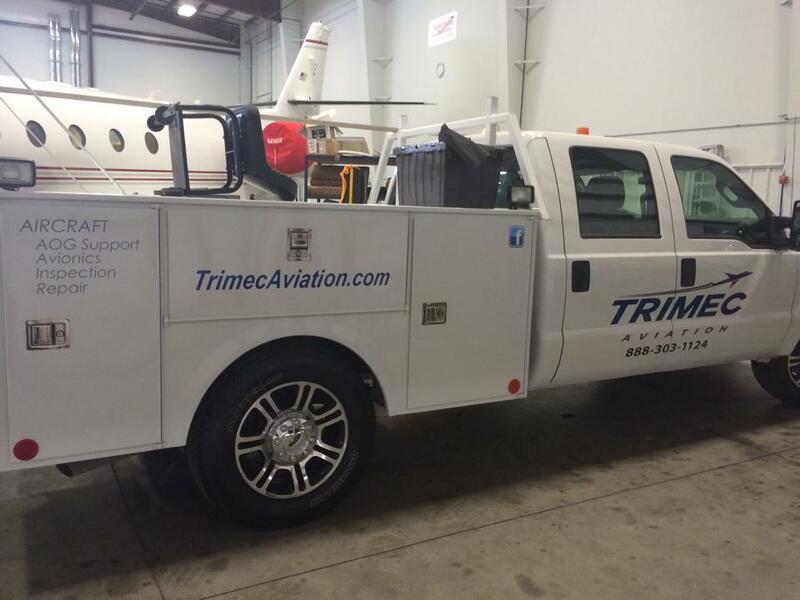 Trimec Aviation was established in 1986 by three mechanics John Dunn, Doug St. Don and Steve Aikin. Hence the name “TRIMEC”. Initially Trimec had a customer base of five or six flight departments containing Citations and Lear jets. John, Steve and Doug all had Westwind experience from prior employment and slowly built a large customer base, leading to a developing team of in house certified A&P mechanics. Today Trimec Aviation has established itself as a world class MRO service center serving multiple aircraft types. Trimec aviation is committed to safety, quality, and customer satisfaction. We are the most trusted service center because we believe every aircraft that comes into our facility deserves the utmost care. 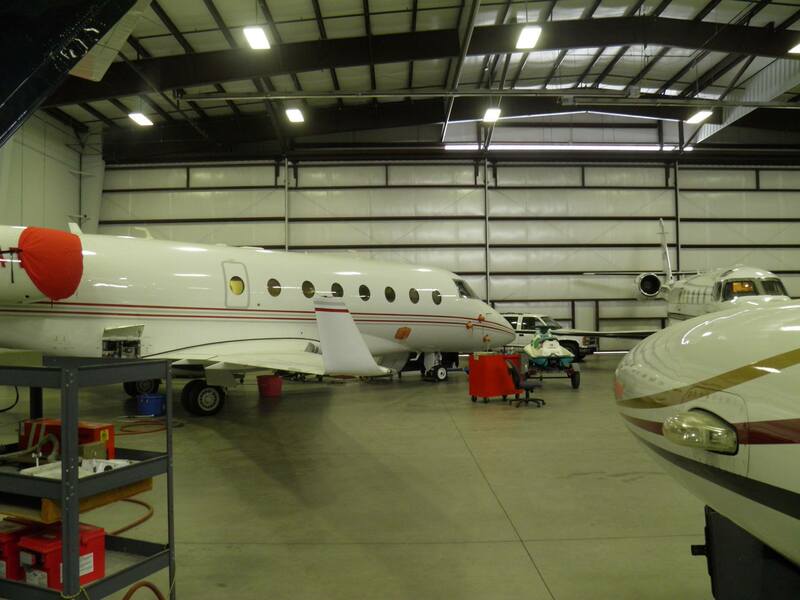 Trimec Aviation is a certified FAA repair station including support for Paint, Interiors, and major Engine work. Trimec also offer a complete in house Avionics department with a variety of capabilities. Trimec has over 300 years of aircraft experience and continues to expand to serve our elite customers. Our team of professionals offer superior quality, craftsmanship, and technical expertise that are combined with exceptional service in order to provide a trusted and reliable experience to our customers. We offer over 350 years of combined Aircraft experience from serving customers from around the world. We are committed to give our customers the greatest value and safest airplanes in the industry by solving problems efficiently and creatively.